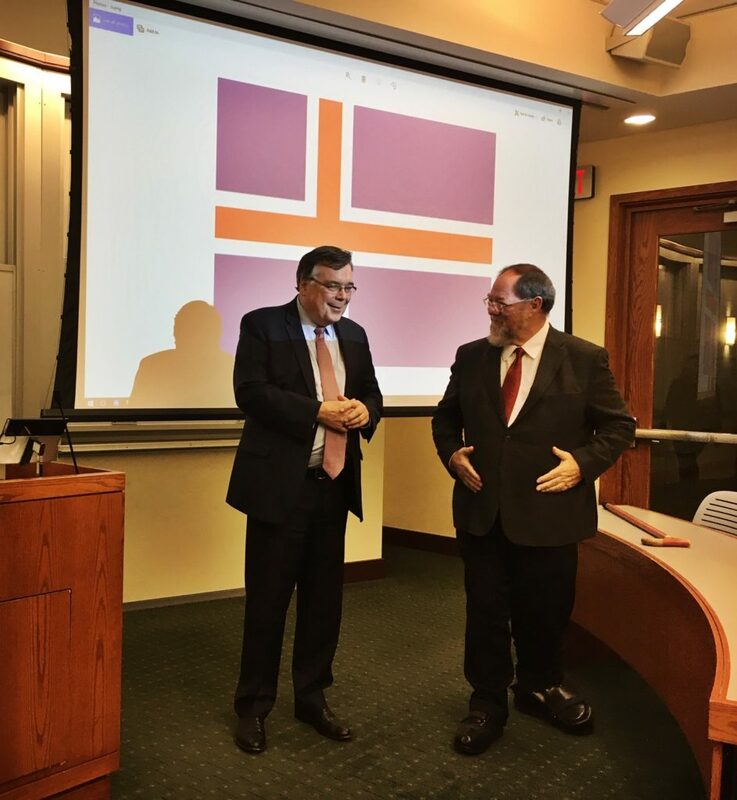 It was a great honor to have Prime Minister of Iceland Geir Haarde come to my seminar on Trade Insiders. PM Haarde was confronted with managing the deep recession in Iceland of 2008. 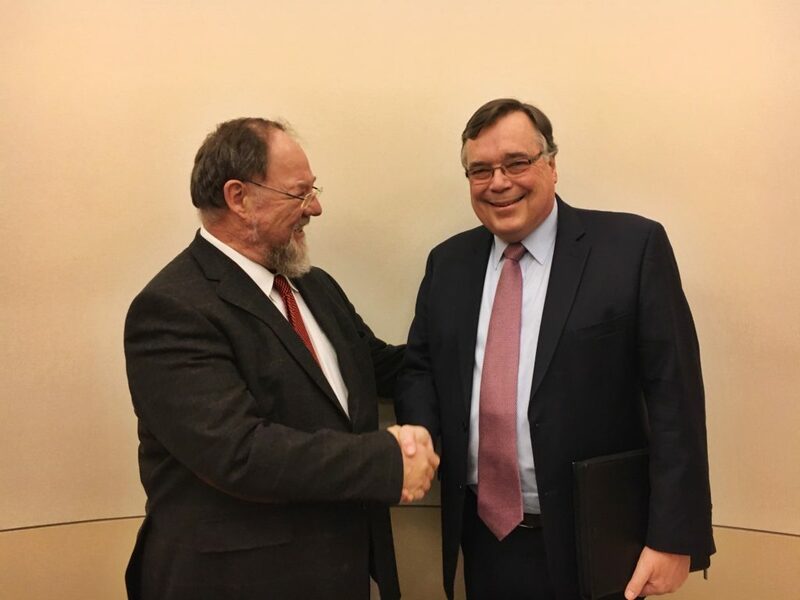 His presentation addressed the special links of macro and micro forces which had to be managed in order to restore trust in government and the economy. A true insight of national impact in a multilateral world!